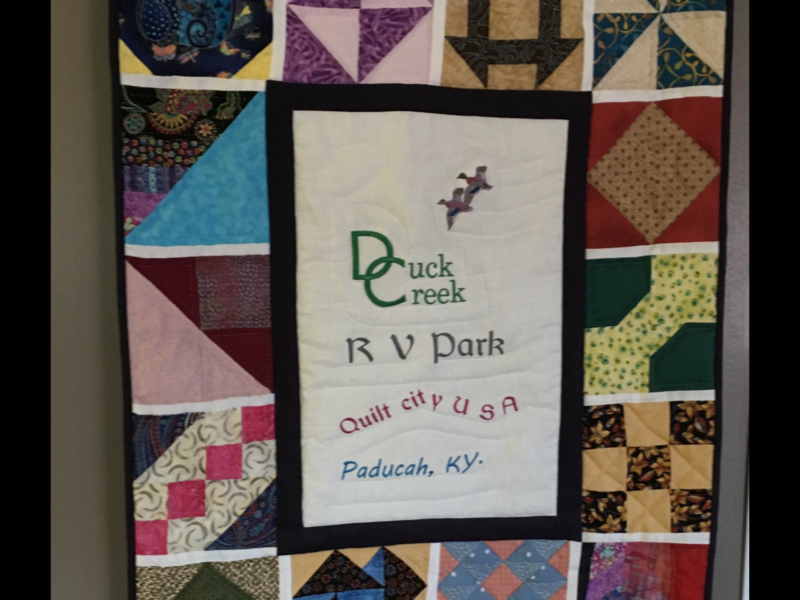 Duck Creek RV Park, is located just on the outskirts of historic downtown Paducah, Kentucky. There you will find a well-planned RV Park that is EZ in/out. They are conveniently located just off I-24 at (exit 11). Paducah is also the home of the famous Flood Wall Murals, this is a collection of outdoor art by the world-famous muralist Robert Dafford. Dafford depicts the history of Paducah located on the Ohio River. The flood wall is estimated to protect an estimated $1.2 billion of the city and county assets. The murals depict the cities past from pre-colonial days up until the 1950’s. Also, downtown, you will find the ’Market House Theatre’, voted one of the top 25 community theatre’s in the country. 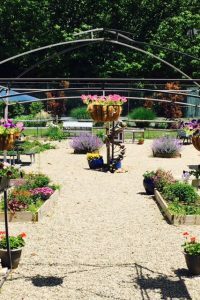 It has won national recognition with every state competition it has entered. Their website is www.markethousetheatre.org. 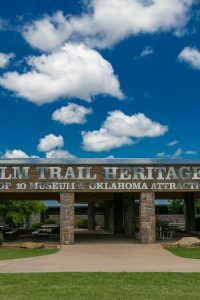 Located in the downtown area you will find distinctive architecture as well as memorable dining and shopping in a fascinating locale. Paducah is also home to the Paducah Railroad Museum which displays memorabilia from the romantic past of America’s railroads. Great exhibits such as the simulator which gives the sensation of riding in a locomotive cab. 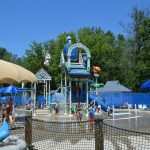 Check out their activities at paducahrr.org. 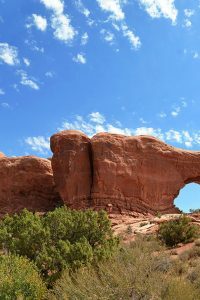 With so much to see you will want to stay several days at Duck Creek RV Park. 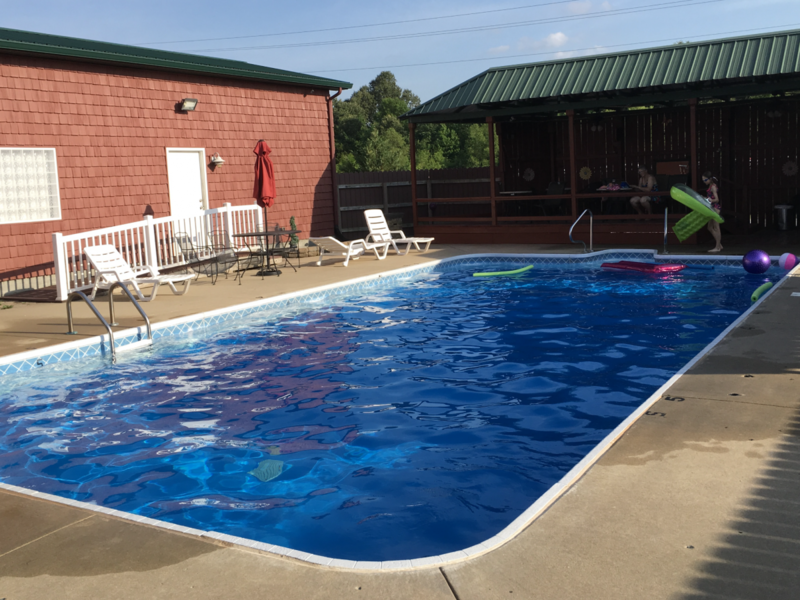 Here you will find cable TV, a pool, free Fitness Center pass, a convenience store, propane, long pull-thrus, a 24 Hr. laundry, a large dog park/ wash station, we are big rig friendly with 50 amp full hookups. Rallies are Welcome here at Duck Creek RV Park and we have a new Club Room. 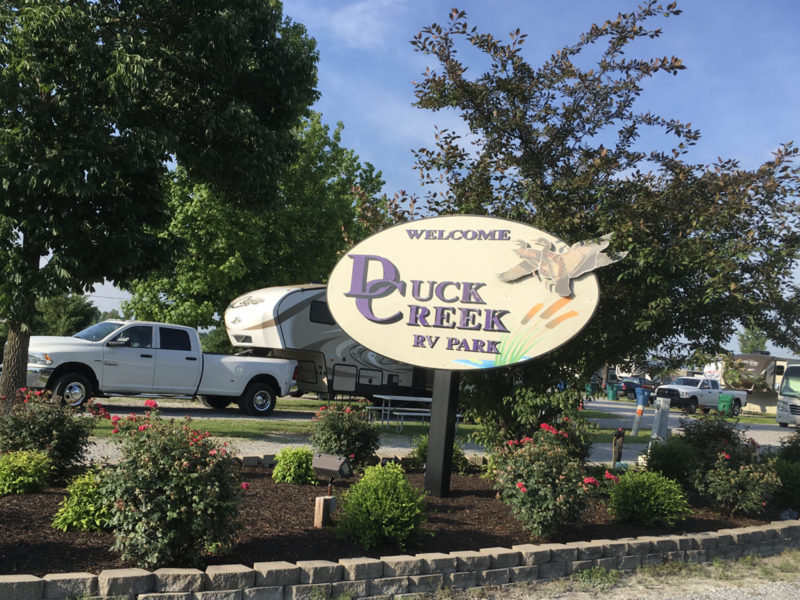 We also offer our customers Free upgraded WiFi, so if you plan to stay a week or more to visit the beautiful state of Kentucky, or are just passing thru and need a safe, conveniently located RV site, we at Duck Creek offer you a Welcoming invitation to stop and spend time with us.